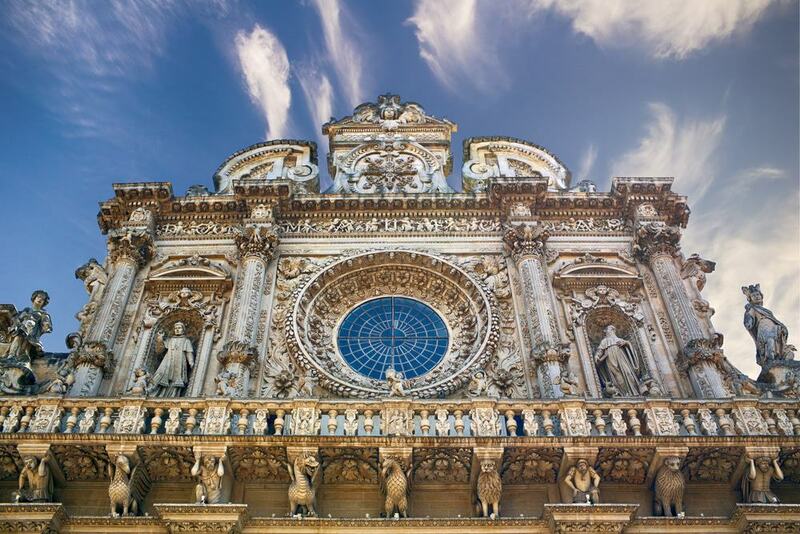 This is one of the most beautiful churches in Lecce and is renowned for its extraordinary architecture and after visiting such a church you will be amazed and amazed by its immense beauty. 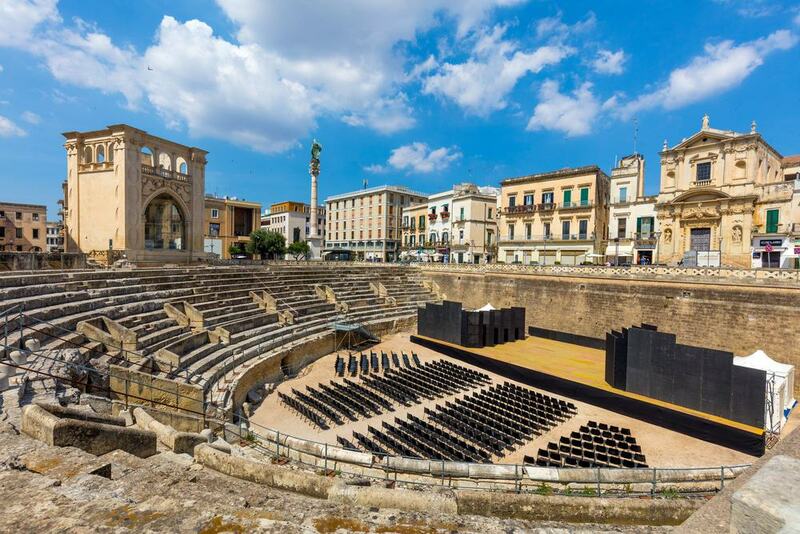 This amphitheater was not brought to light until 1929 but was built in the 2nd century AD. and had a capacity of 25,000 people. Today you can make visits to the theater and be amazed by the beauty and amazing architecture. 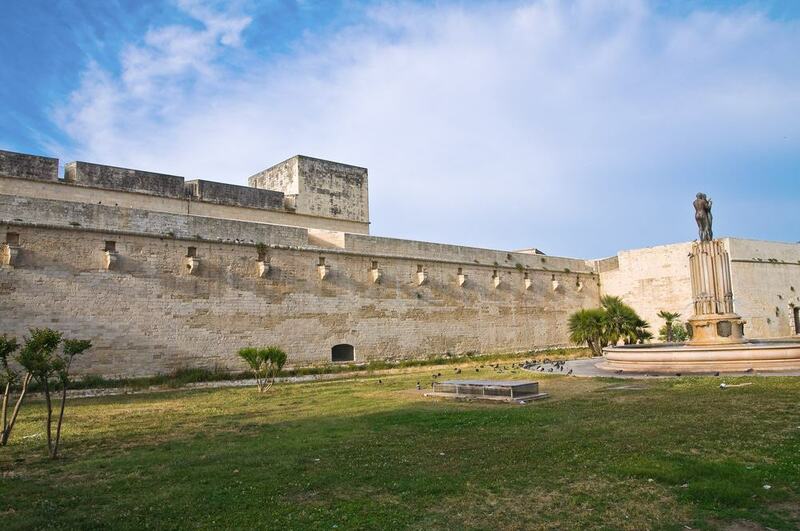 The castle of Charles V fortified from the 16th century is a marvel not to be underestimated and is fascinated as simple bricks can create a marvel of the genre. 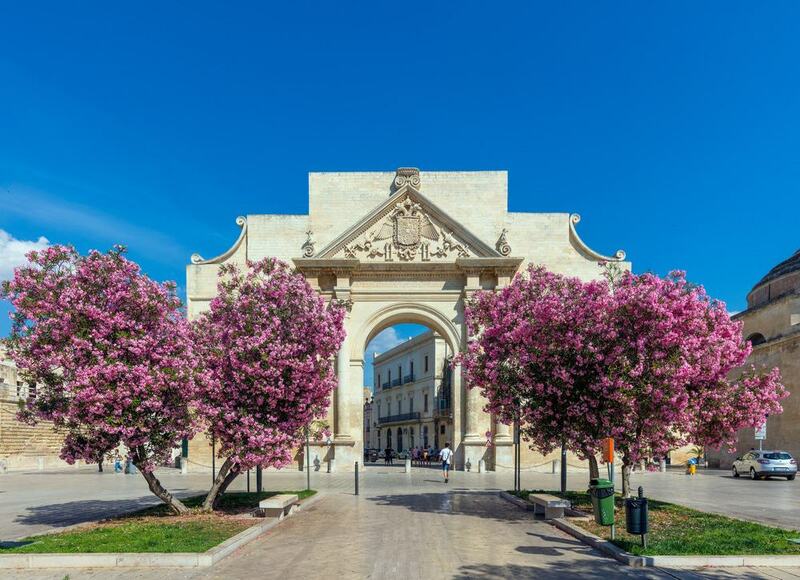 The Porta Napoli is a relic of this defensive network and is one of the three most beautiful city gates remained very intact during the passage of time. 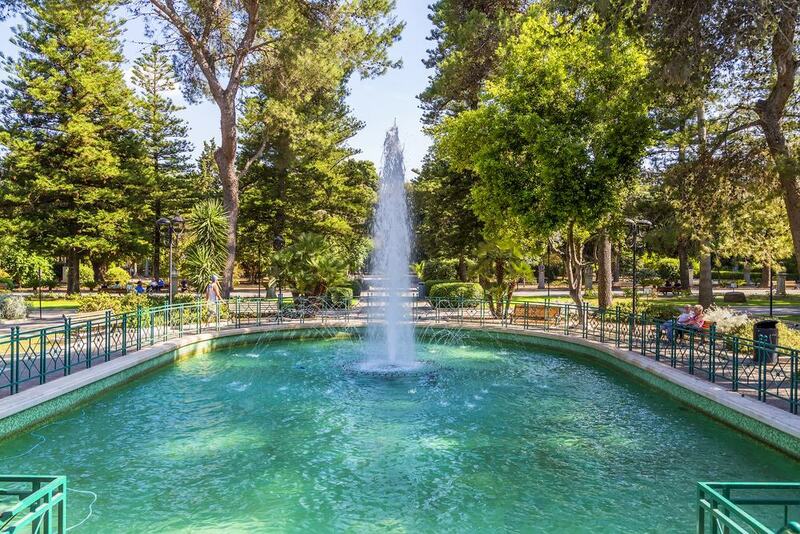 This is the most impressive public garden of Lecce and is a great place to walk and relax on a beautiful summer day eating ice cream while walking around the villa to look at its immense beauty.